Oct 31 The Gender Pay Gap Happened to Me. Now What? Originally published on Lenny Letter. Last August, I celebrated working ten years at The Wall Street Journal. I also quit, because I was making about $13,000 less than some of my male colleagues. 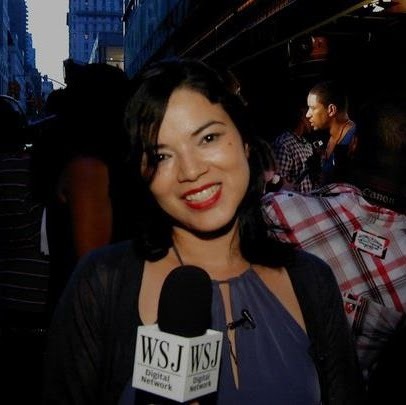 I was one of three live show producers on the WSJ video team. We did everything. We booked guests and wrote scripts. We worked with editors and the control room. We picked up guests and escorted them to makeup. We commissioned graphics and sourced photos. We wrote banners, bios, and on-screen titles. We wrote the headlines and copy for the video clips. We didn't have daily deadlines — in live TV, your deadlines come in minutes. We all worked really hard, every single day, to deliver world-class WSJ video. While we all had different career backgrounds, no one outranked anyone else. Nov 9 Yes, You Can Be a Bartender and a Parent.